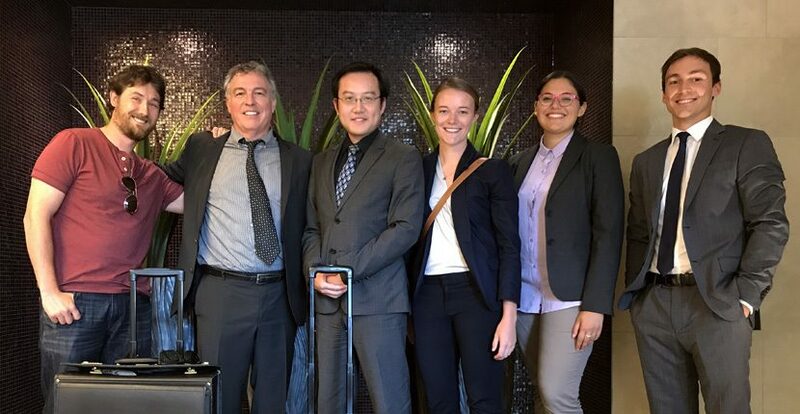 Yesterday, the CELL legal team was before the Federal Court in Vancouver representing SkeenaWild Conservation Trust in its legal challenge against the federal approval of the Pacific NorthWest LNG project. SkeenaWild was defending against motions by Pacific NorthWest and by the federal government to strike expert affidavits filed by SkeenaWild regarding the environmental assessment of greenhouse gas emissions from the project. The CELL legal team was assisted by our summer law students: Jeff Drozdiak, Maddie Macdonald, Christina Clemente, and Rory Shaw. CELL is an independent legal education service provider that uses actual litigation to provide law students with experiential learning opportunities in the field of public interest environmental law.